Grab your best friends and come celebrate graduation at the world’s most incredible theme parks….Universal’s Islands of Adventure™ and Universal Studios Florida™! Seniors will have exclusive access to both parks, including your favorite roller coasters and attractions, as well as live entertainment from some of the hottest bands of today. 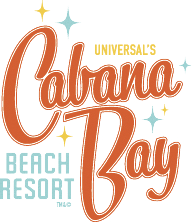 Experience Universal Orlando Resort™ for less at the retro-themed Universal’s Cabana Bay Beach Resort. 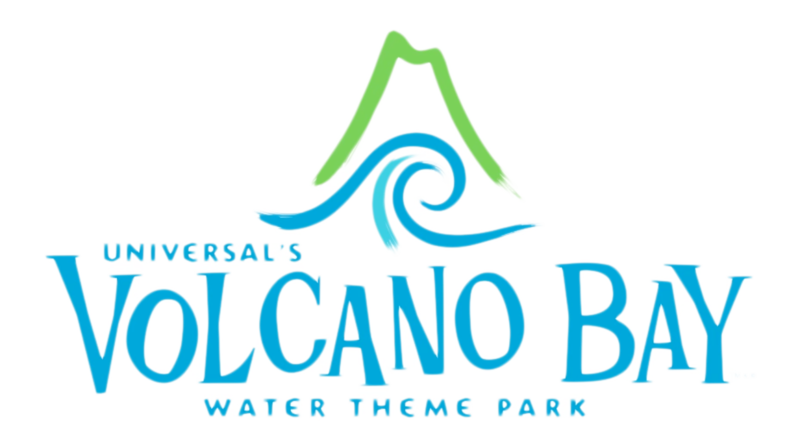 With two huge pools, a lazy river, bowling alley, and more, it’s unforgettable fun at a great value. Cabana Bay Beach Resort TM & © 2017 UCF Hotel Venture II. All rights reserved.